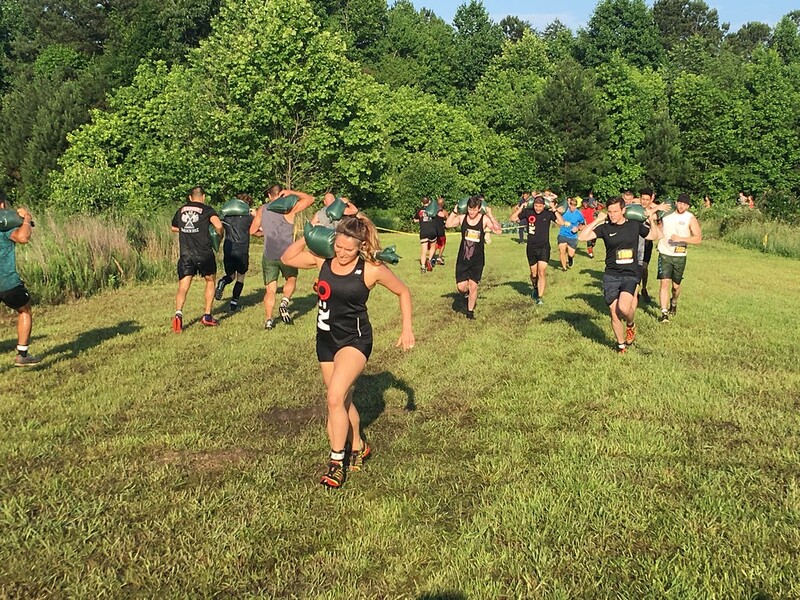 Team Competition - 8:30 A.M. 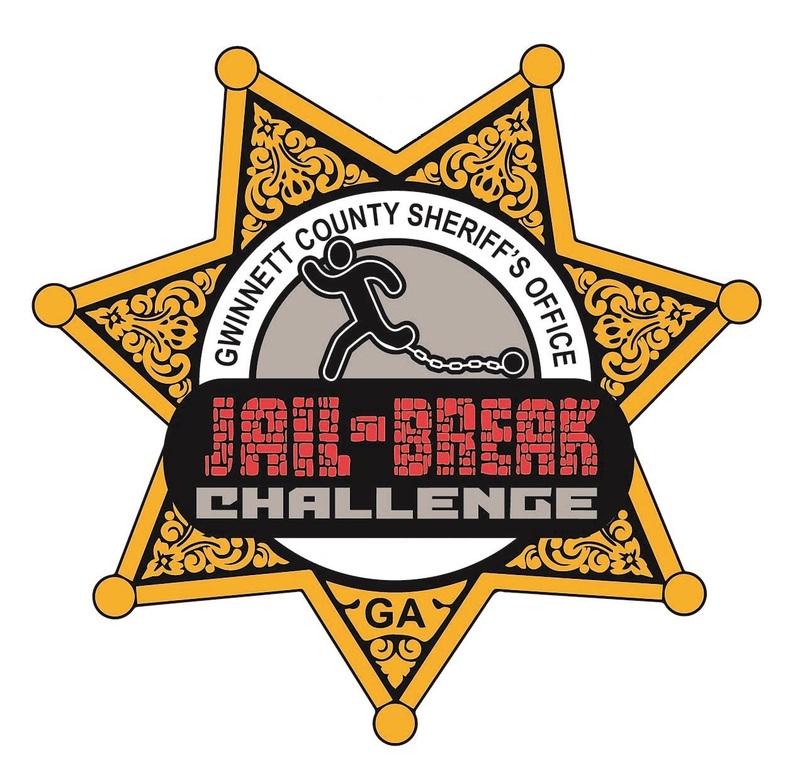 This event is hosted by the Gwinnett County Sheriff's Office. 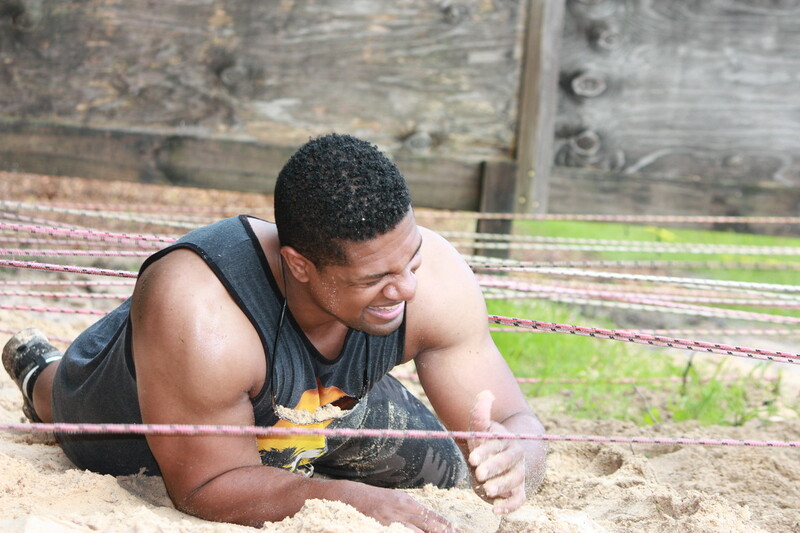 This is the ONE day a year that we open our military style training obstacle course to the public. The run is approx. 3 miles of trails and asphalt, ending with our obstacle course. 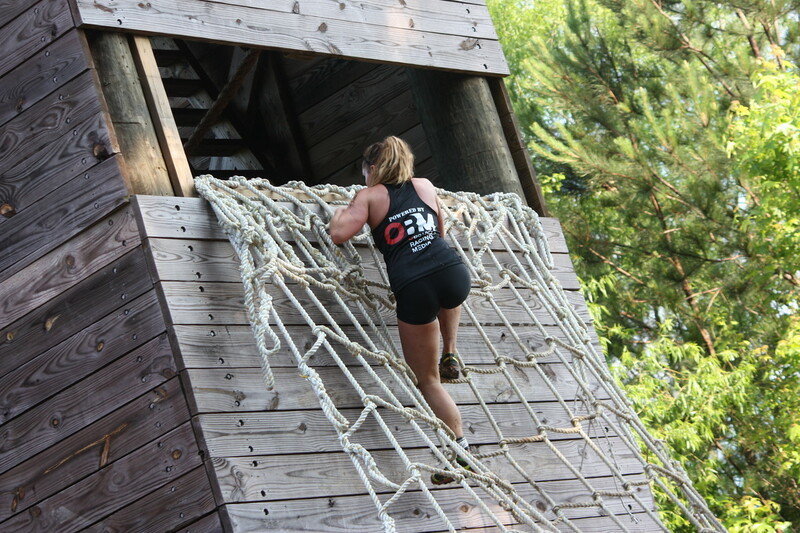 We have 19 various obstacles including rock walls, rope climb, pipe crawl, slide, balance beam, belly crawl, monkey bars, mud pit and others. 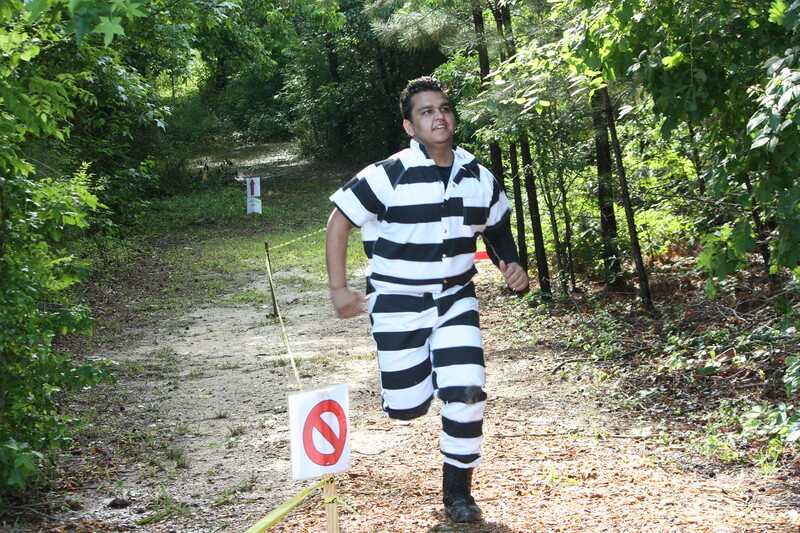 Watch out for escaped inmates along the route and capture for a bounty (door prize). All proceeds benefit our teen mentoring programs. Register early for the best price. All pre-registered runners by May 28th are guaranteed a shirt, race day shirts will be issued until gone. All finishers from every segment will receive a custom finishers medal. Register early to secure a timed slot in the Competitive segment and the Team Competition fields. The Open (non-competitive) Segment is for individual and team runners who are not competing for awards, this segment is not officially timed. The Competitive event begins with the first wave at 8:00 and a second wave at 8:15. 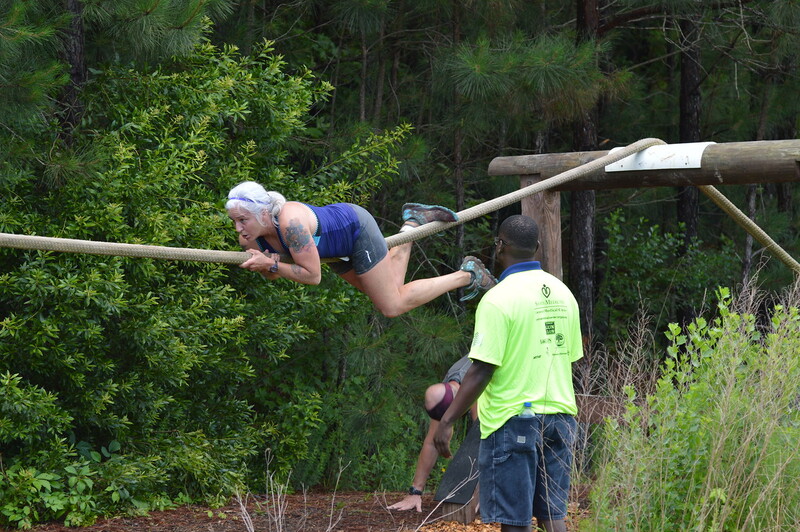 This segment is for competitive individuals, running for age group awards and time. Awards are given for the top three male & female in 5 yr. age groups and Top Male and Female overall. 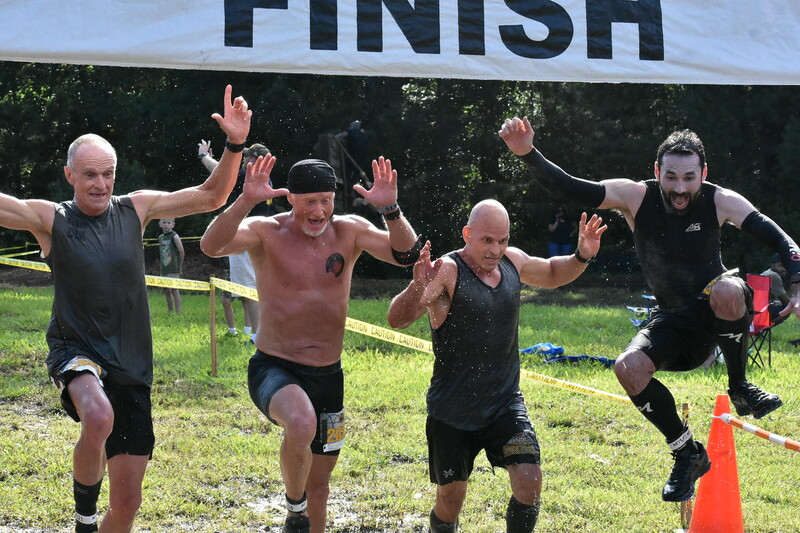 If you cannot complete an obstacle you can "burpee out" with 10 burpees to move on. The Team Competition begins at 8:30. This event is for 4 person teams competing for awards and time. All team members must finish together! No man/woman left behind. 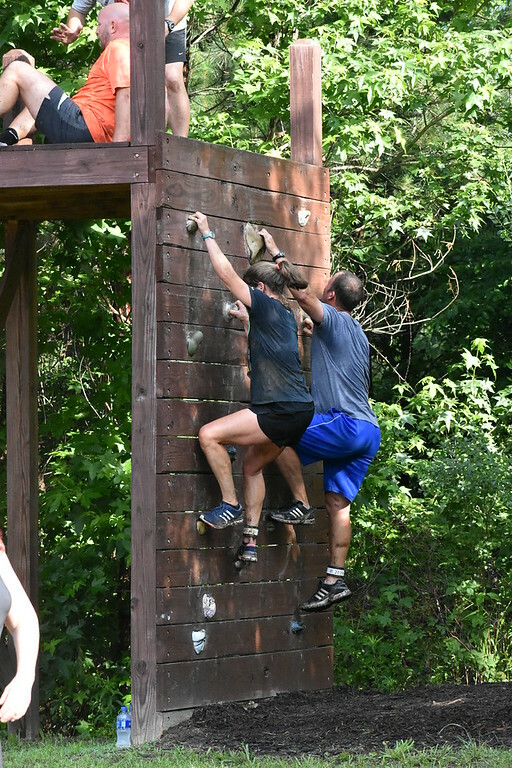 Team work is encouraged to help each other over/under and through the obstacles. Awards are given for the top three teams overall and the top three Public Safety Teams. 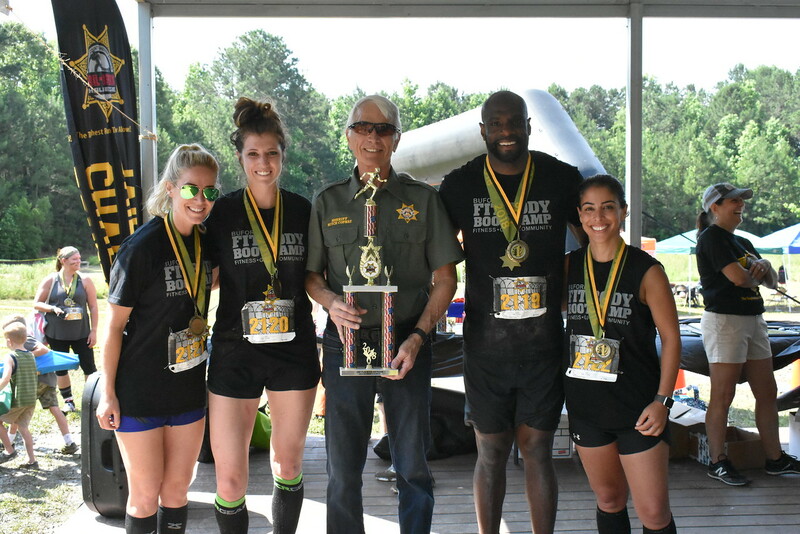 **If your team is Public Safety please note your agency name in the "Team Description" box during registration so we will know to put you in that category for awards. Open Division (Non-Competitive)- These wave times are 9:00, 9:15 and 9:30 more waves may be added if these fill up. 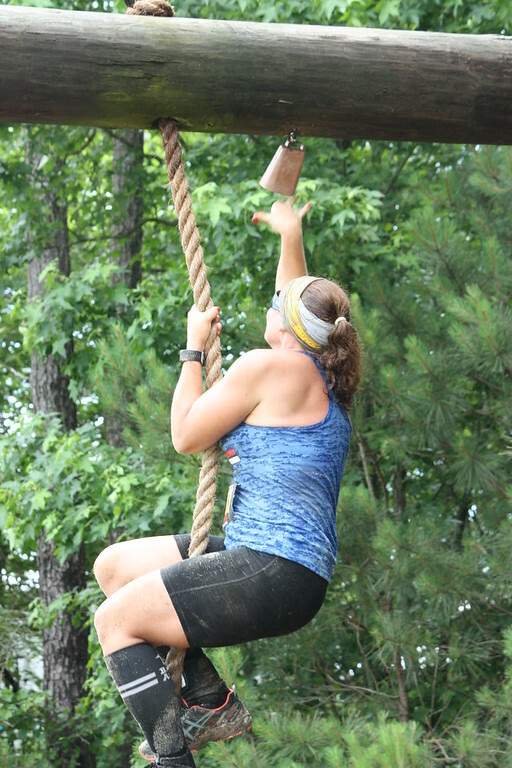 This segment is for the men, women and teams who are running for FUN! This segment is NOT TIMED. It is completely unintimidating and no pressure. Run, jog, walk and attempt the obstacles you are comfortable with. 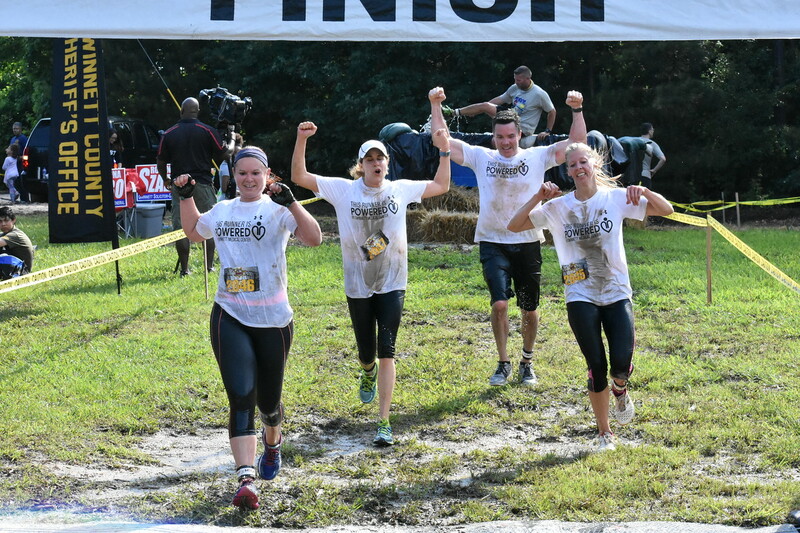 This is a great segment for those who have never run an obstacle course before and are not competing for an award, or those who just want to run with friends for the fun. You will still receive a Finishers Medal at the finish line. All runners must be 14 years old to participate. Under 18 must have parental signature on waiver. Early packet pick-up will be held on-site Friday, June 7th with times to be announced later. Gear check will be available free of charge. Free parking and free spectators. Music and fruit/water will be provided in the finishers area. We will have an awards ceremony for age group awards, teams and sponsor recognition. Like our Facebook page for updates and info.